Simple, quick, and easy! What more could you ask for? 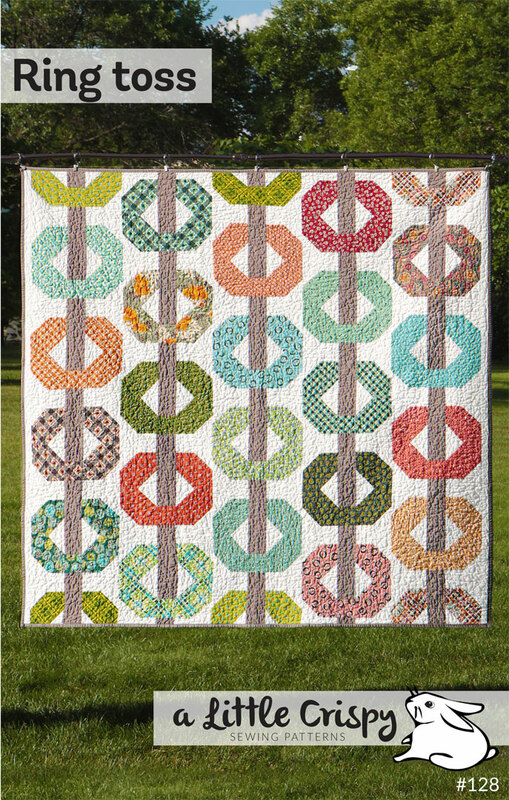 Perfect for scraps or your precious bits of a favorite fabric. 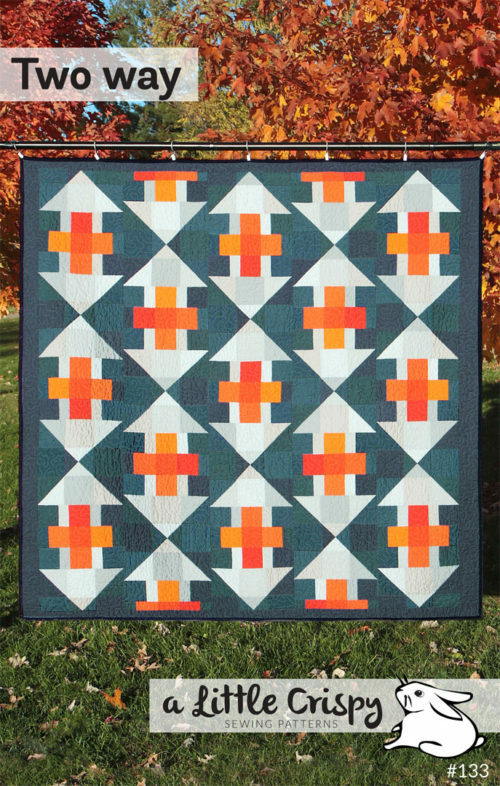 This quilt would be a super cute baby gift, or Christmas quilt done in holiday fabrics or colors. 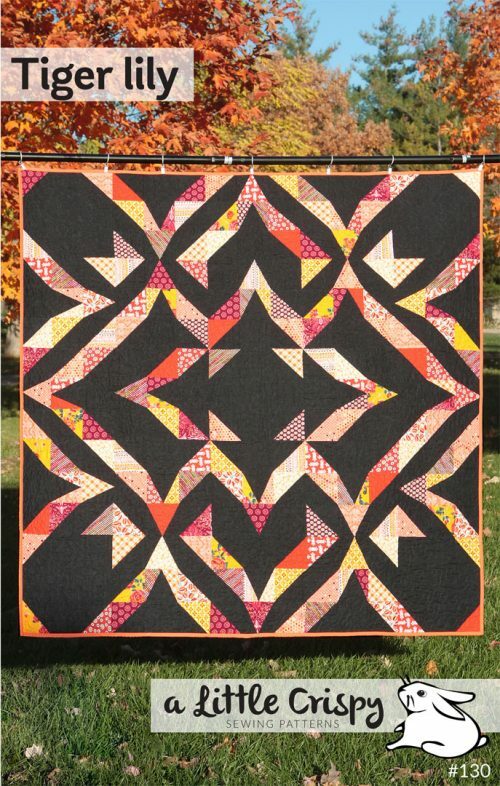 This quilt is quite simple to piece and is sure to be a favorite! This pattern is a digital PDF pattern. 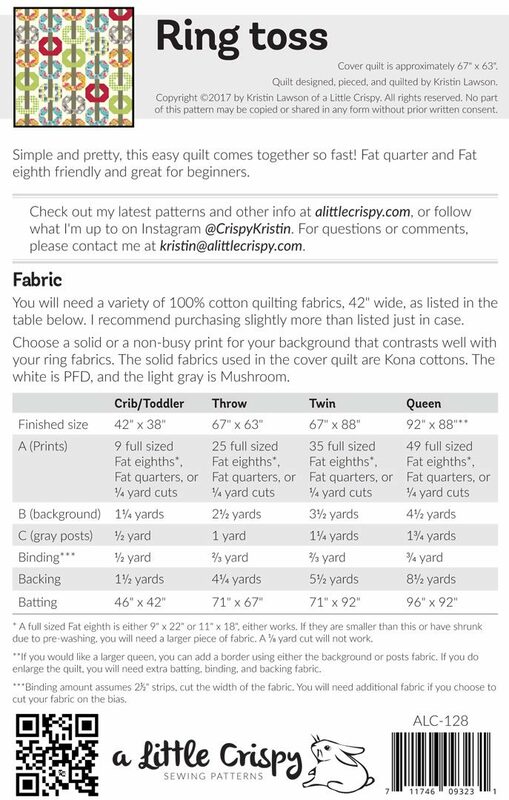 After purchase, you will get an email with a link enabling you to download the pattern. This link will expire after 30 days. This pattern is for personal, non-commercial use only. Group/guild licenses are available; please contact me for more info.